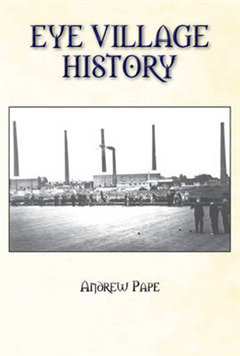 This book about the history of the village of Eye, now in Peterborough but formerly in Northamptonshire, is written by local historian Andrew Pape using his extensive knowledge of the area. 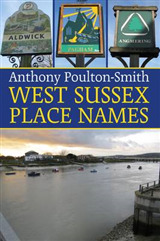 Whilst carrying out research on local pubs and breweries he became very interested in the broader history of Eye and collected old photographs, maps and postcards to produce this fascinating insight into the area. 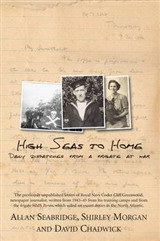 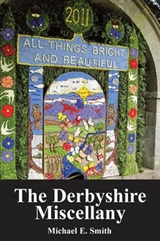 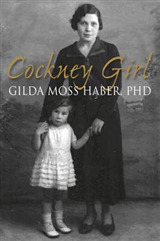 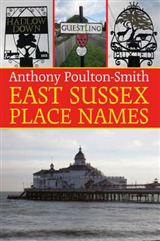 It is a must-buy for anyone interested in local history.